Improves skin's texture, blurs imperfections, controls oil and evens skin tone immediately all while shielding from harsh UV rays. 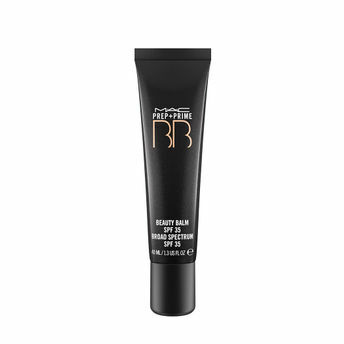 Features SPF 35 protection and moisturizing ingredients. Explore the entire range of BB & CC Cream available on Nykaa. Shop more M.A.C products here.You can browse through the complete world of M.A.C BB & CC Cream .